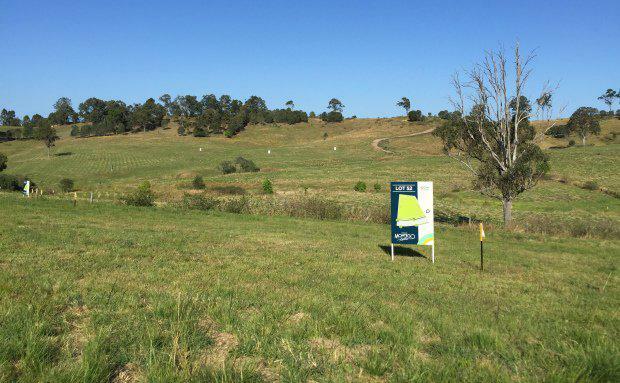 Strong local demand for Gold Coast acreage blocks has prompted Villawood to bring forward its third land release of 15 lots at Montego Hills. Since the community’s launch four months ago, it has sold a total of 30 acreage lots, predominantly to homebuyers in the South East Queensland region. The 15 lots average 1 1/4 quarter acres (5,109 square metres) in size. Montego Hills is located at 97 Upper Ormeau Road, Kingsholme. It comes as the development’s first construction program gets underway, including earthworks, utility installation, stormwater drainage and civil works. Villawood Properties co-Executive Director Tony Johnson said Montego Hills land releases were being brought forward by several months to keep up with buyer demand. “Most of our buyers already call the Gold Coast home and are second and third homebuyers looking for more space for their growing families," Mr Johnson said. Interestingly we’ve had a high level of inquiries from people currently living at Hope Island,” he said. The releases are priced from $399,900 - $499,900. The community is being marketed by property services agency Oliver Hume.